Looking for a cheap gardening ideas? 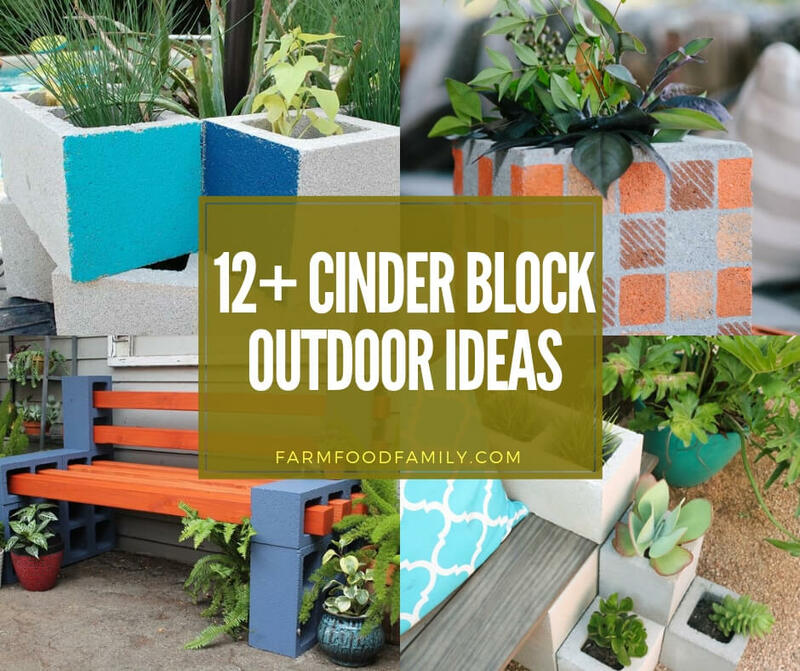 Cinder block garden is an inexpensive solution. There are some questions you are wondering. Are cinder blocks safe for vegetable gardens? Can you grow plants in cinder blocks? Take a look at these cinder block outdoor ideas below.